DKSH announced today that Martina Ludescher, Chief Commercial Officer, Head Business Unit Consumer Goods and Member of the Executive Board, will leave the company to pursue other challenges outside of DKSH. Zurich, Switzerland, November 19, 2018 – DKSH announced today that Martina Ludescher, Chief Commercial Officer, Head Business Unit Consumer Goods and Member of the Executive Board, will leave the company to pursue other challenges outside of DKSH. Because of differences in the strategic orientation and the implementation of organizational measures in the Business Unit Consumer Goods of DKSH, the CEO of DKSH, Stefan Butz, and the Head of Consumer Goods have mutually agreed that Martina Ludescher will step down from her responsibilities as of December 31, 2018. The Board of Directors of DKSH regrets Martina Ludescher’s departure and thanks her for her excellent contributions over the past 16 years in various functions within the company, the last eight years as member of the Executive Board. The Board of Directors wishes Martina Ludescher the very best in her future career. Until the establishment of a successor as Head of the Business Unit Consumer Goods, Mr. Butz will assume direct responsibility for the Business Unit ad interim. DKSH is the leading Market Expansion Services provider with a focus on Asia. As the term "Market Expansion Services" suggests, DKSH helps other companies and brands to grow their business in new or existing markets. 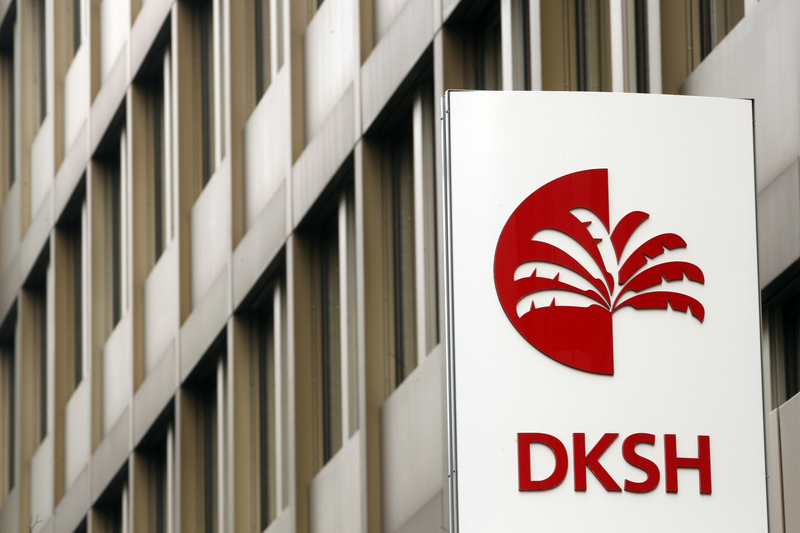 Publicly listed on the SIX Swiss Exchange since 2012, DKSH is a global company headquartered in Zurich. With 825 business locations in 37 markets – 800 of them in Asia – and 31,970 specialized staff, DKSH generated net sales of CHF 11.0 billion in 2017. DKSH was founded in 1865. With strong Swiss heritage, the company has a long tradition of doing business in and with Asia and is deeply rooted in communities and businesses across Asia Pacific.